3D Training for Design Professionals & Students! What are some of the biggest challenges for designers? At K. Nofal Design, we understand that it can be challenging to design and fully represent an idea in 3D. To start with a concept, develop and translate that idea into the 3D digital realm can be a daunting experience for any designer, no matter the age and expertise. Many obstacles can arise when 3D modeling an architectural building, an engineering part for manufacturing or a product design proposal. 3D modeling complications can be heightened coupled with short project deadlines and the daily stress of the workplace, especially when there no BIM manager or certified specialist at hand to offer assistance. That's where K. Nofal Design can help! 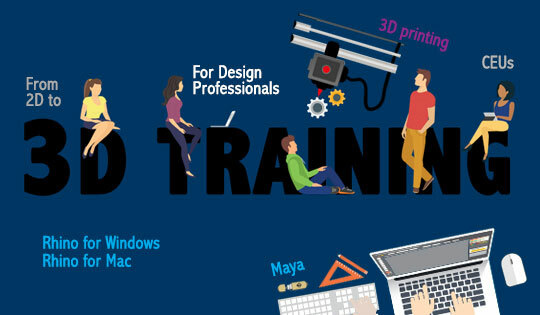 From our position as a training center and firm devoted to all things design, we offer basic 3D modeling training programs and advanced comprehensive learning solutions geared to these specific design fields: product design, jewelry design, architectural design, 3D printing editing, and best integration techniques among modeling software. At K. Nofal Design, we aim to provide extensive training solutions and receive authorized training center certification. More details coming soon. Our training courses will help you develop the design skills needed to build versatile models using planes, surfaces, polysurfaces, mesh and solid modeling. As part of our detailed training process, we survey local design firms and students to understand needs, challenges and areas in need of improvement. Owning a 3D Printer is a trend popular among designers. Learn to build, edit, hollow out, optimize and print your ideas. Need reasons to choose our studio for your training center. 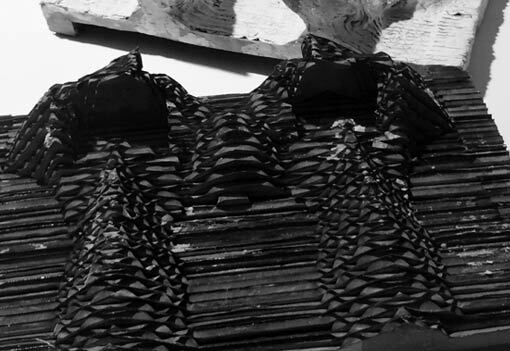 We teach the skills to develop and model your concepts in 3D. Reduce your expenses with these design software discounts. Get online deals and discounts to download the latest software today! Learn to 3D Model today!